It’s tough being a small fish in a big pond. 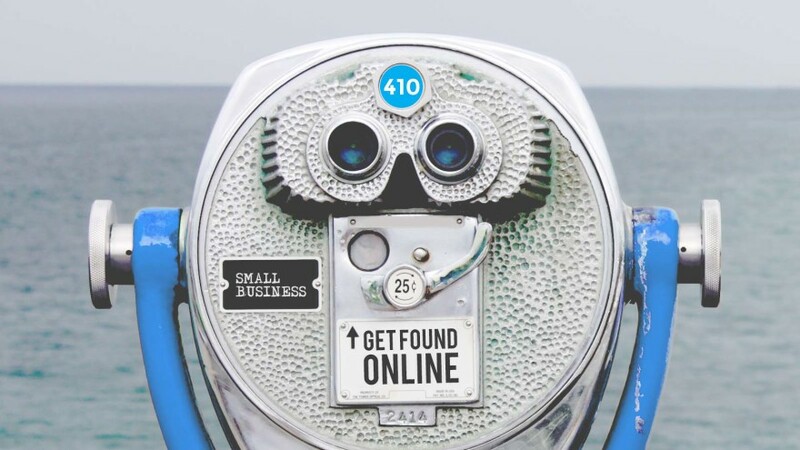 Getting found online as a small business can be an out-sized task, but there are ways to leverage your strengths as a local small business and get found online. Social Media has become a new destination not just for friends to connect, but for consumers to find local businesses. This is because of how social media uses location data such as check-ins, custom pages for businesses, reviews by peers, events, and topic-specific organization such as hash-tagging. With all of this data, more and more consumers are turning to social media to discover local businesses. Tourists are also turning to social media as a more relevant method to find insider local information. To be part of the conversation, you must start to build a following and add your information into social media networks. Question: Where should I engage in Social Media? Answer: Go where your customers are. Engaging in Social Media doesn’t mean you have to be the master of Facebook, Twitter, and Instagram all at the same time. Find out where your customers or prospective customers spend their time online. Ask them through surveys or in person when they visit your location. Use your intuition with what you know about your customers and their habits as well. I recommend starting with 1 or 2 social networks until you have a rhythm and see some traction before trying to master them all. Then consider the context where your goods or services best fit. 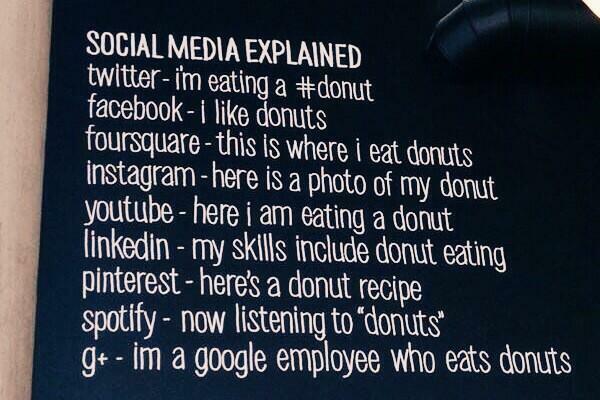 This example about donuts shows how different social networks emphasize different aspects of the donut eating experience. Which social network best fits your business model? Quick Tip: Leverage Facebook events for direct access and reminders for your prospective audience. Power Tip: Use location hashtags on Instagram and Twitter to find prospective customers and reach out to connect. 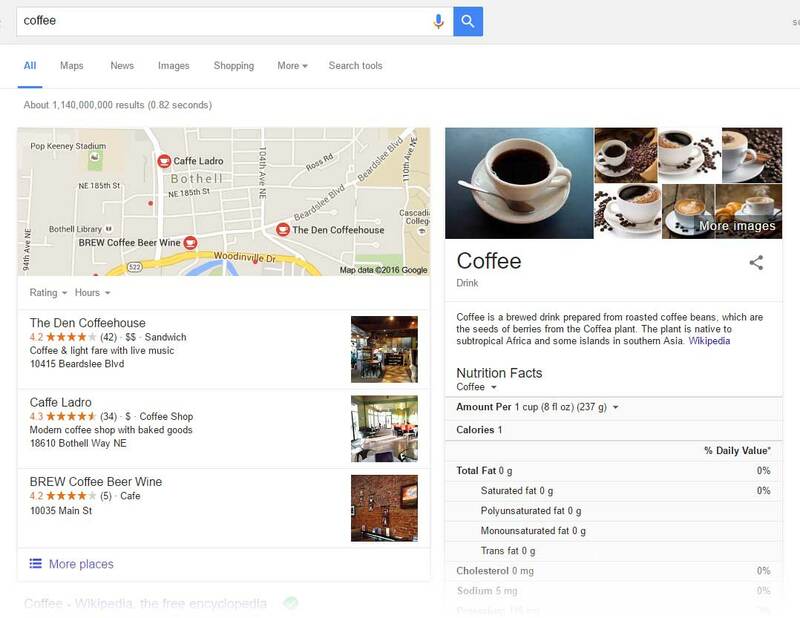 If you perform a Google search for the word coffee, you are not likely to find a small coffee shop in the organic search results (links to websites that are not advertisements). BUT Google will show you the three most relevant local businesses on a map ABOVE all of the organic results. That is a huge opportunity for local businesses to leverage their location toward prospective customers who are looking for a product or service right away. Question: How do I get listed in Google Map results? Answer: Through the Google My Business account. How do you appear in these results? First, Google sources their data from a wide variety of providers to power their maps, but after that, they depend on the Google My Business program for business owners to claim and update their listings. These listings also get connected to reviews, hours, and images of your business location. Search for a keyword related to your business right now. What comes up first? Quick Tip: Follow up client interactions with a request for reviews on Google or Facebook. Power Tip: Perform some Local Search Engine Optimization on your website to list locations and other business data in a way that Google can index. Many people are looking for your business right now and just don’t know that it exists. How do you gain visibility with your target market when you don’t know who they are? 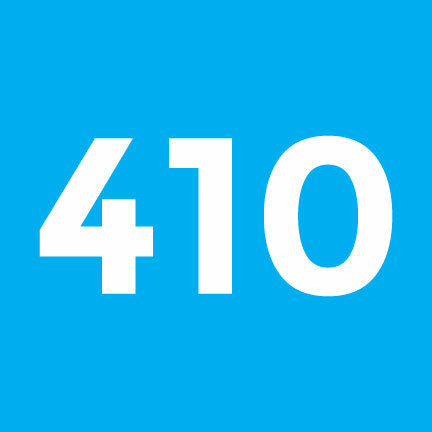 Today’s advertising opportunities with Google Adwords, Facebook Ads, and all of the other social media ad platforms have made it easier than ever to find your target market and send them the message that you are the business they’ve been looking for. Facebook does a great job of walking you through the desired outcomes for your online advertising as demonstrated in the screenshot here. Question: Is advertising online expensive? Answer: You set the budget for advertising online, so feel free to start small. Many small businesses (my own included) fail to budget for marketing in their year. They know they need to be doing it, but after seeing lackluster results and being hounded by every service out there promising big results, they have become sheepish about advertising online. 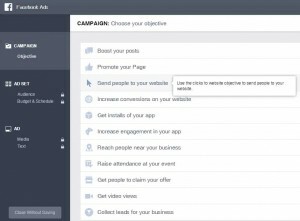 Google Adwords and Facebook Ads are great places to start for small businesses because of the many tool available for targeting your ads by demographics, geography, and much more. 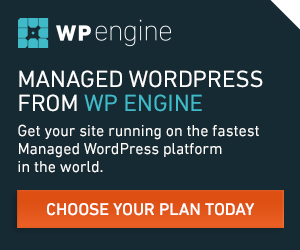 For as little as a dollar a click, you might be able to get new traffic to your website and tempt prospective clients with enticing offers. Give it a try! Have you experienced success advertising online? Quick Tip: Restrict your advertising by geographic regions to create hyper-local results. Power Tip: Create a custom audience in Facebook by importing your customer email address, then create a lookalike audience for more people Facebook thinks are similar to your customers. Hopefully these three ideas give you a starting point to increase your visibility as a small business online. Whether your goal is to get people through the doors or to click through to your website, you have a huge advantage over any other business in that you are uniquely positioned to serve your community! Leave examples of your success in the comments or share this post with others who could use the tools.